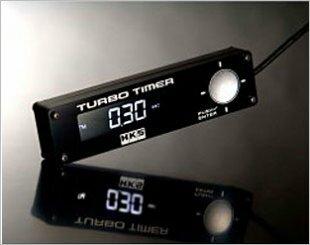 A turbo timer keeps an automotive engine running for a pre-specified period to cool down the compressor assembly from the lower gas temperatures to prevent premature turbo wear and failure. At the same time the lubricating oil from the engine is able to circulate properly so the turbine won't burn the lubricating oil that would otherwise be trapped within the charger with the turbine rotating at high speed. 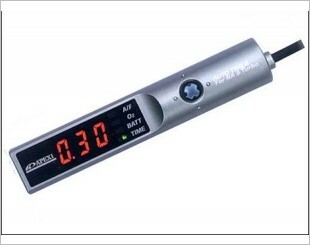 Most of the turbo timers in the market are based on digital electronics. You can usually disable the turbo timers by an external switch, normally done using the handbrake switch or using an automatic one. 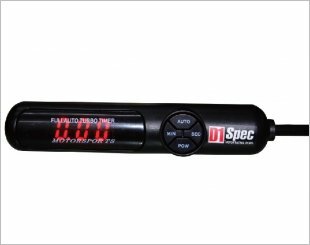 Comes with 2 modes to function, speed display indication, peak value, warning functions and much more other features. Spirited drivers know that oil cool down is essential to maintaining the life of a turbocharger, and the STB makes this an easy proposition. Sets time for engine to continue running after ignition has been turned off to protect vital components. 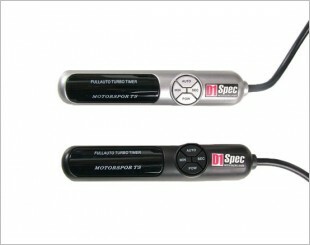 Protects the engine from getting destroyed or damaged due to overheating by auto-setting the time of engine stopping. 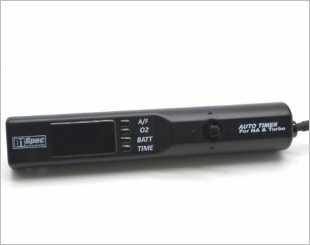 Upgrade in every way from the previous mode, D1 SPEC Auto Timer II can automatically determine the necessary amount of after idling time. 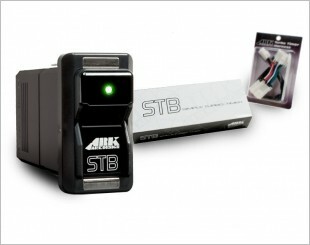 Protects the engine from getting destroyed or damaged through overheating by auto-setting the time of engine stopping. 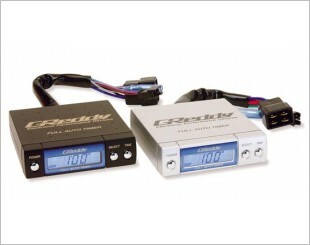 Features a compact interface design with an integrated air-fuel ratio monitor, O2 sensor signal as well as extrapolates and air-fuel ratio value. 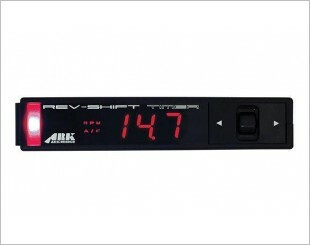 Features a new separate type enabling the quality black lit screen to be installed almost anywhere around the dashboard.